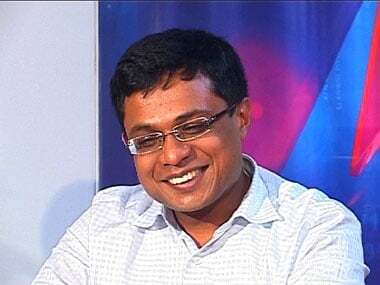 Flipkart co-founder Sachin Bansal is reportedly planning to acquire a majority stake in a Bengaluru-based microfinance firm and may even take the post of the chief executive officer (CEO) following the successful transaction, a media report said. According to The Economic Times, Bansal is planning to pick up as much as 75 percent stake in Chaitanya Rural Intermediation Development Services which runs a microfinance institution Chaitanya India Fin Credit (CIFCPL). 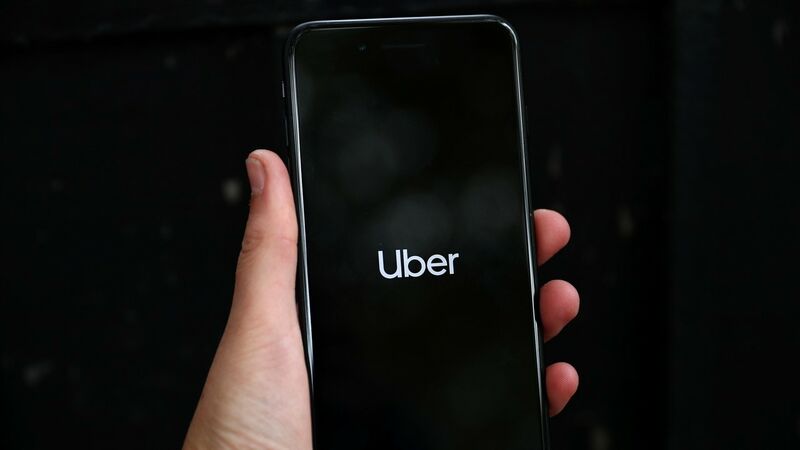 "He (Bansal) is very keen to explore opportunities at the intersection of technology and user experiences in the banking domain,” a source close to the development was quoted as saying by the newspaper. CIFCPL has a loan portfolio of Rs 390 crore with 2.5 lakh active borrowers and could be valued at Rs 760 crore in the transaction, said The Times of India. Last month, Bansal's BAC Acquisitions provided dockless scooter sharing startups Vogo and Bounce with $3 million in debt each. Vogo is backed by Ola and VC firm Matrix Partners India, while Bounce is backed by Sequoia Capital India. 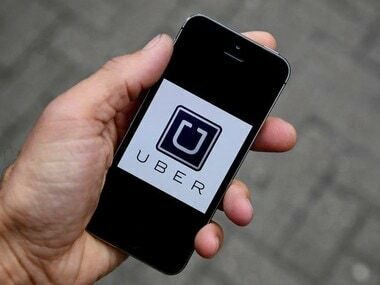 In February, Bansal invested about Rs 650 crore in Ola, giving the Indian ride-hailing company more ammunition to compete with rival Uber. The investment was in Bansal's personal capacity and was also the largest financing by an individual in Ola till the date. In January, Ola had issued shares worth Rs 150 crore to Sachin as part of series J round of funding. 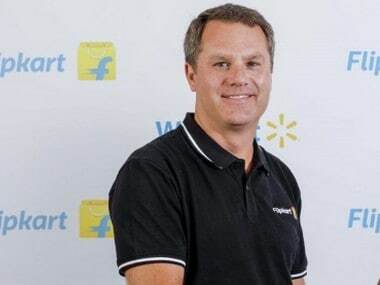 Sachin, who founded Flipkart over a decade ago with Binny Bansal, had quit after US retail behemoth Walmart picked up 77 percent stake in the Indian e-commerce company for $16 billion. Sachin has floated BAC Acquisitions Pvt Ltd with investment banker Ankit Agarwal in 2018. He will be using BAC to Acquisitions make investments in early-to-mid stage startups.